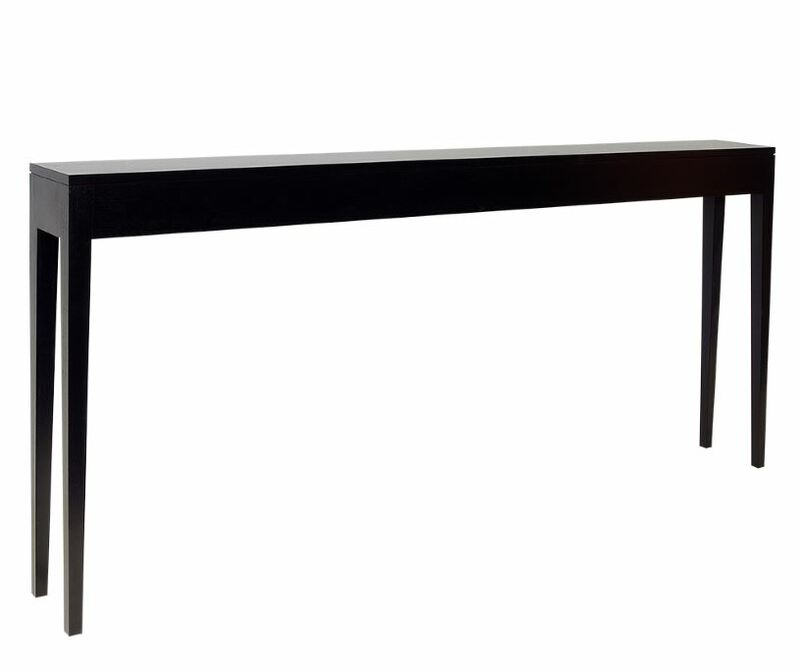 Simple, classic with details that result in an elegant side, coffee or console table. 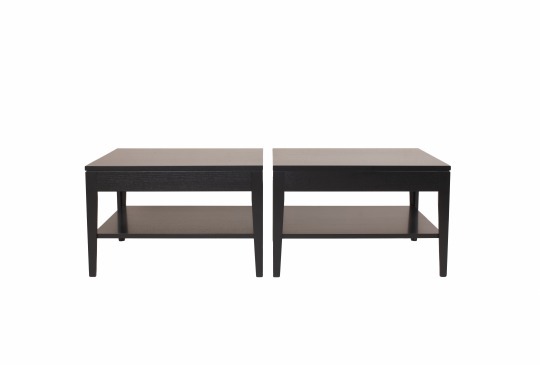 The legs are recessed inside to give an elegant look, please view image for this detail. The Stiletto is made from solid timber and can be stained to your clients requirements.